One of the biggest hiring sprees in the history of western Massachusetts is underway. 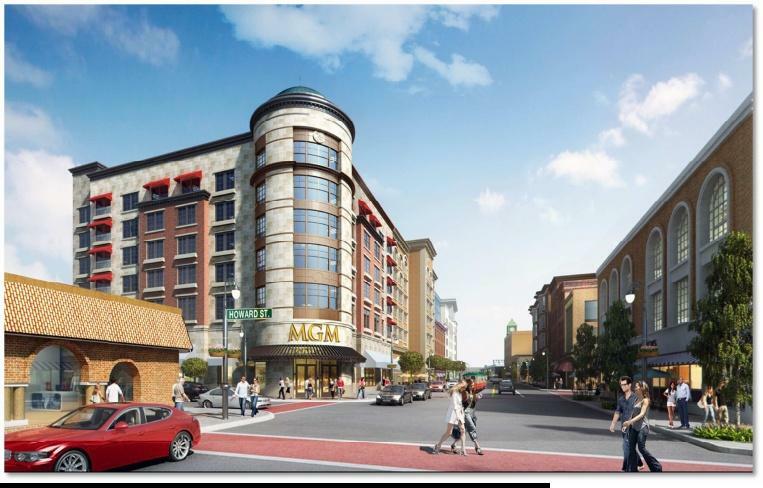 MGM has put out the help wanted sign at the $960 million casino resort that is scheduled to open in Springfield in September. MGM has announced more than 1,000 new openings on its employment website, as it begins the first wave of mass hiring for the 3,000 jobs the company needs to fill at the region’s first resort casino. Prior to Monday’s announcement of the new employment opportunities, MGM officials spent months visiting schools, community centers, and even churches to talk up casino jobs.
" We are very much boots on the ground," said Wanda Gispert, regional vice president of talent and workforce development for MGM. Before the first shovel of dirt was turned to construct the casino, the local labor market was analyzed to figure out what had to be done to fill jobs in an industry brand new to the state. "In order to have that pipeline of talent ready, training needs to happen," said Gispert. 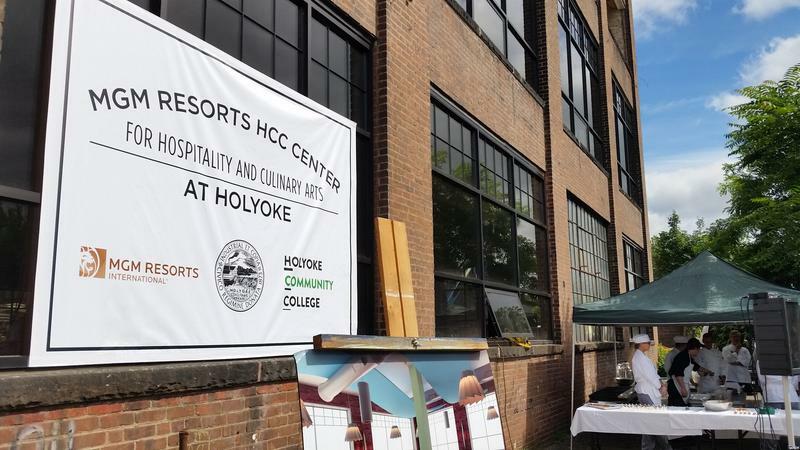 The company invested $500,000 to sponsor the new Holyoke Community College MGM Culinary Arts Institute, which opened in January. It helped develop a hospitality pre-apprenticeship program at the Springfield campus of Cambridge College. MGM is providing the training for table game dealers at the Massachusetts Casino Career Training Institute – the region’s first gaming school where classes started in February.
" There are jobs available in all areas, and training is now. This is when you need to be in a program," said Gispert. Most of the 1,000 new job openings are in food and beverage, including cooks, servers and bartenders. There are also openings in human resources, security, retail management, and hair-styling. MGM won’t disclose what the jobs pay, except to say the hourly rate is above minimum wage and the average annual salary at the casino will be $40,000. One of the conditions of MGM’s state casino license requires that at least 35 percent of the jobs be filled by Springfield residents. Gispert said she’s confident that requirement will be achieved.
" Yes, we definitely will hit those numbers," said Gispert. " We are out there spreading the word." MGM has partnered with community organizations to offer scholarships to low-income Springfield residents to take the necessary training courses. Anticipating the hiring of many single mothers, MGM is building an on-site child care center that will be operated by Head Start. There is tuition reimbursement for people who graduate from the gaming school, get hired, and work for at least one year at the casino. MGM is looking to hire 450 table game dealers from the gaming school, which is operated jointly by Springfield Technical Community College and Holyoke Community College. Diane Garvey, who was recently laid off from a job in sales, is taking classes at the gaming school to get an audition as a dealer with MGM. "It looks like a great opportunity for me," said Garvey. " It is right here in Springfield. It is not going anywhere. It will be exciting. Something fresh and new. Get to see people." Casinos were sold to the voters of Massachusetts as job-generators. MGM has employed 2,000 construction workers and is now set to fulfill its promise of 3,000 permanent jobs, according to MGM Springfield President Mike Mathis.
" We want to make sure we keep these benefits in Springfield," Mathis said. Springfield Mayor Domenic Sarno, who fought hard for the casino to be built in the heart of downtown, disputes critics who describe the jobs as low-wage and dead end.
" MGM is renowned for its employees rising through the ranks," Sarno said. The unemployment rate in Springfield is 6.6 percent. The state-wide jobless rate is 3.5 percent. Many of the casino jobs require a license or a registration with the Massachusetts Gaming Commission, which requires applicants to pass a criminal background check. The commission, at MGM’s urging, earlier this year relaxed or eliminated the requirement for many jobs that don’t come in contact with the casino floor, or involve handling money. 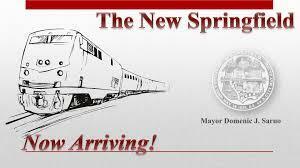 Big changes are expected in Springfield, Massachusetts beginning later this year. 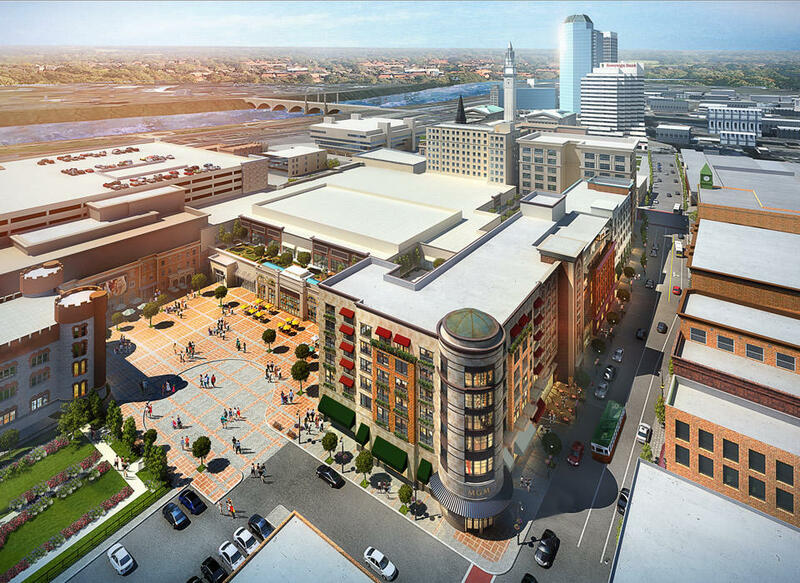 The soon-to-open MGM Springfield casino was announced today as the venue for a signature fundraising event for a venerable civic organization. With the MGM Springfield casino a little more than two years away from opening its doors, programs are being set up to train the local workforce in western Massachusetts to fill the thousands of new jobs at the resort casino. MGM is ramping up its plans to hire thousands of people to work in the $960 million resort casino complex that is scheduled to open in western Massachusetts next fall. 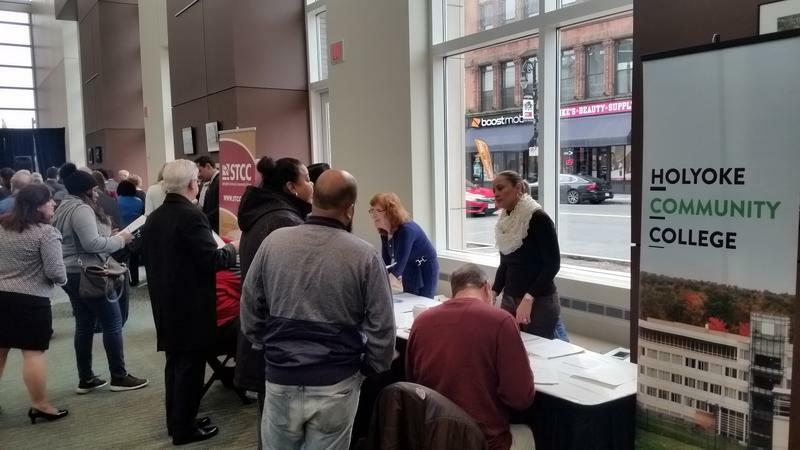 A new gaming school began accepting registrations for classes today from people who hope to get jobs in the soon-to-open MGM Springfield casino.